Dell and Flexiant have created a solution that offers service providers the hardware and software to rapidly install, deploy and launch cloud services at scale and in days. Using this complete solution, customers will not only get to market quickly, but also have the technology necessary to resell services via new channels. VMware is the leader in virtualization and cloud infrastructure solutions that enable businesses to thrive in the Cloud Era. Customers rely on VMware to help them transform the way they build, deliver and consume Information Technology resources in a manner that is evolutionary and based on their specific needs. With 2011 revenues of $3.77 billion, VMware has more than 350,000 customers and 50,000 partners. The company is headquartered in Silicon Valley with offices throughout the world. UShareSoft automates software delivery for virtualization and cloud computing. 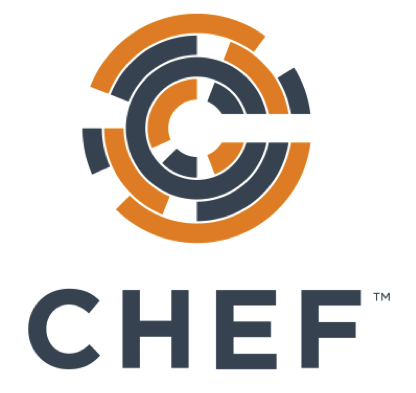 They make it easy for IT professionals to create and maintain software appliances, vApps and templates for physical, virtual and cloud environments. UForge provides the best OS and image format agnostic platform to assemble self-deployable distributed images for on-demand application delivery. Interxion is a leading provider of carrier-neutral colocation data centre services in Europe, serving over 1,200 customers through 28 data centres in 11 European countries. Interxion’s uniformly designed, energy-efficient data centres offer customers extensive security and uptime for their mission-critical applications. With connectivity provided by 350 carriers and ISPs and 19 European Internet exchanges across its footprint, Interxion has created content and connectivity hubs that foster growing customer communities of interest. 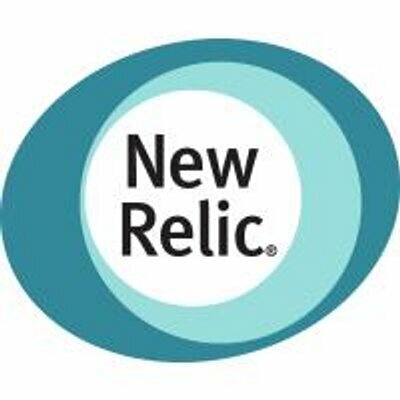 New Relic is a software analytics company that makes sense of billions of metrics about millions of applications in real time. New Relic’s comprehensive SaaS-based solution provides one powerful interface for web and native mobile applications and consolidates the performance monitoring data for any chosen technology in an environment. Thousands of active accounts use New Relic’s cloud solution every day to optimize more than 690 billion metrics per day across more than four million applications. Mixpanel is an analytics tool that helps further develop web and mobile applications. Mixpanel gives you the ability to measure any action a customer takes in your application. It helps you do understand users behaviour by tracking the way they interact and engage with applications. Mixpanel performs all of their data analysis in real-time. DigitalOcean is a cloud infrastructure provider created for developers at any scale. Users can spin up a “Droplet” in 55 seconds to access DigitalOcean’s secure, fast, reliable Solid-State Drive (SSD) servers on which applications and websites can be built. Rackspace® is a global leader in hybrid cloud and founder of OpenStack®, the open-source operating system for the cloud. They have delivered enterprise-level hosting services to businesses of all sizes and kinds around the world since 1998 and have grown to serve more than 205,000 customers. They operate on four continents, and have been featured on Sunday Times' 100 Best Companies to work for. They integrate the industry's best technologies for each customer's specific need. They deliver best-fit solutions by leveraging a portfolio of public cloud, private cloud, dedicated servers, and a combination of platforms. Joyent delivers container-native infrastructure, offering organizations high-performance, yet simple, public cloud and private cloud software solutions for today’s demanding real-time web and mobile applications. Amazon Web Services (AWS) is the worlds most renowned collection of remote computing services, also called web services, that make up a cloud computing platform offered by Amazon.com. These services are based out of 11 geographical regions across the world. The most central and well-known of these services are Amazon EC2 and Amazon S3. These products are marketed as a service to provide large computing capacity more quickly and cheaper than a client company building an actual physical server farm. CloudSigma, a pure-cloud IaaS provider with advanced hybrid hosting solutions enabling the digital industrial economy, offers highly-available, flexible, enterprise-class cloud servers and cloud hosting solutions both in Europe and the U.S. CloudSigma is the most customizable cloud provider on the market, giving customers full control over their cloud and eliminating restrictions on how users deploy their computing resources.